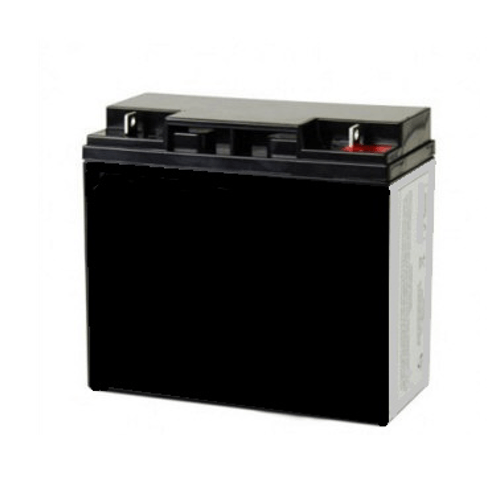 If you are receiving a low battery warning and/or the length of time your machine will operate has significantly decreased you may require a new battery. If your machine will not turn on at all please ensure that the master switch on the underside of the machine is set to the correct setting, ie | for internal battery or || for external battery (or AC Power). Thia battery carries a 6-month warranty. Specifications (if you want to find it on your own): 12V, 20AH, 6gk/13lb (but 18Ah & 20Ah can also be used, with the former being about 1lb lighter and the latter being 1lb heavier), approximately 181.5mm (L) x 77mm (W) x 167mm (H). The terminal type is T3 (post) or screw down. You can also order the Spinfire Portable Battery Pack Upgrade to convert the Spinfire Pro 2 with internal battery to a Portable Battery Machine here.